Many workers are realizing that they are not able to save enough through their 401(k)s to fund their retirement. 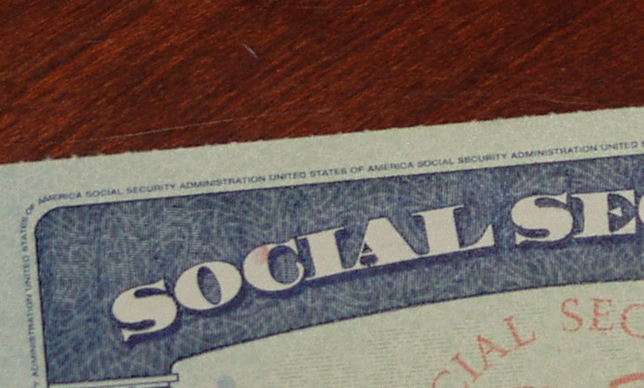 Momentum is building for another solution: expanding Social Security benefits. 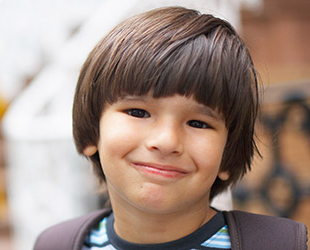 Social Security is one of the most popular, most successful government programs in history. It lifts millions of retirees and disabled people out of poverty, without adding a penny to the deficit. However, Wall Street and right-wingers continue to perpetuate the myth that Social Security is in crisis. A phony crisis gives conservatives a reason to propose “solutions” like cutting benefits, raising the retirement age, or privatizing Social Security. In reality, Social Security doesn’t need to be fixed. It needs to be strengthened, by expanding benefits. Senators Bernie Sanders and Elizabeth Warren have been leaders in this movement, and on March 27, 2015, 42 Senators voted in favor of an amendment to expand Social Security. 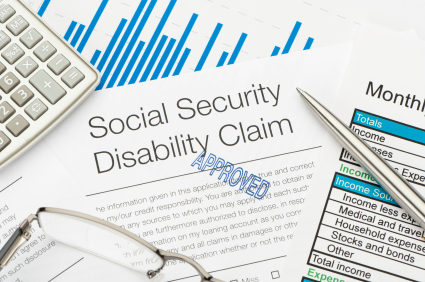 Republicans have been moving in the wrong direction, leading the House of Representatives in a vote that could put Social Security disability benefits at risk. There is an easy was to pay for an expansion in benefits: eliminating the unfair cap on Social Security taxes. Right now, income above $118,500 per year is not subject to Social Security taxes, so the rich are not paying their fair share. Scrapping the cap would easily pay for a modest increase in benefits while ensuring full funding for Social Security for decades to come. Boosting Social Security is sure to be an issue in months to come, as at least one Presidential candidate, Sen. Bernie Sanders, is committed to the cause.